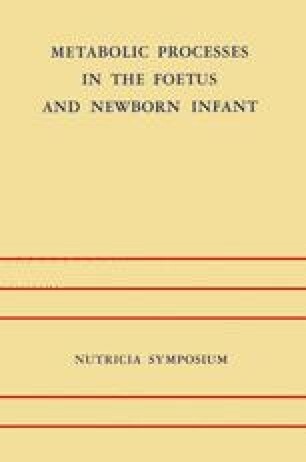 In 1967 we published (I) results of a study of normal fullterm infants fed ad libitum a milk-based formula with protein content at or slightly less than the average protein content of human milk. On the basis of these observations, tentative conclusions were drawn concerning requirements for protein and certain essential amino acids during early infancy. Since the time of that publication, we have accumulated additional data on rates of gain in weight and length and serum concentrations of albumin of normal breastfed infants (2). In addition, we have studied other infants fed formulas with relatively low concentrations of protein. Supported in part by Public Health Service Grant HD 00383 and in part by grants from Ross Laboratories and Mead Johnson and Company.